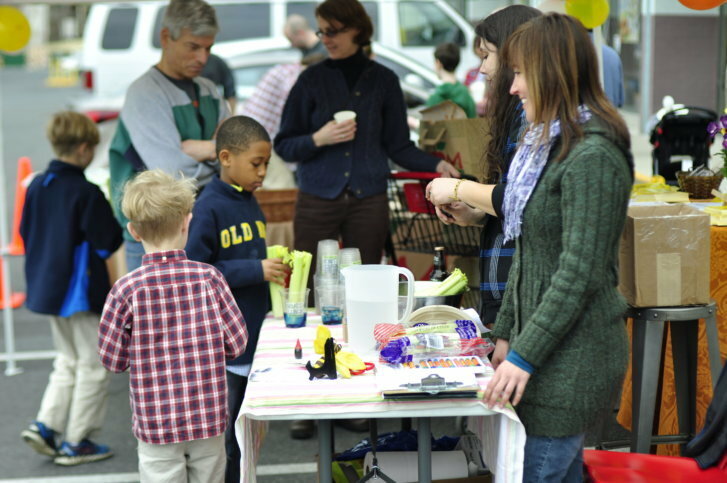 On March 23 and 24, all MOM's Organic Market locations will host local environmental groups, staffing tables with information, activities and examples of the consequences of using pesticides and fertilizers to grow the perfect lawn. They will offer alternatives that have less impact on the environment. A lush, green lawn is a homeowner’s delight, but many homeowners use a lot of fertilizer to get neighborhood bragging rights for that perfect lawn. Way too much of it, according to MOM’s Organic Market founder Scott Nash. For the sixth year in a row, MOM’s is hosting its annual “Save the Dandelions” campaign and has suggestions for alternative options to those chemical fertilizers — and maybe to your lawn itself. This upcoming weekend, March 23 and 24, all MOM’s locations will host local environmental groups, staffing tables with information, activities and examples of the consequences of using pesticides and fertilizers. Nash became interested in raising awareness about chemical lawn treatments after his own experience with a lawn care company several years ago. “I was shocked at the number of chemical applications by the lawn care company I had hired to get the lawn started,” he told WTOP. “After a few rainy days, I walked out onto my slate patio where rain from the lawn would run and it was covered in nitrogen-enhanced slimy moss like I’d never seen before,” he said. Nash has a lawn that he thinks looks good, even though it is low maintenance and chemical free. While MOM’s won’t be accepting unused lawn chemicals for safe disposal as it has in the past, Nash thinks just raising awareness about the issues and options is important enough to hold MOM’s annual “Save the Dandelions” campaign. “Save the Dandelions” events at MOM’s stores will include children’s activities, and some stores will have beekeepers with hives. MOM’s is also a big advocate for backyard beekeeping.